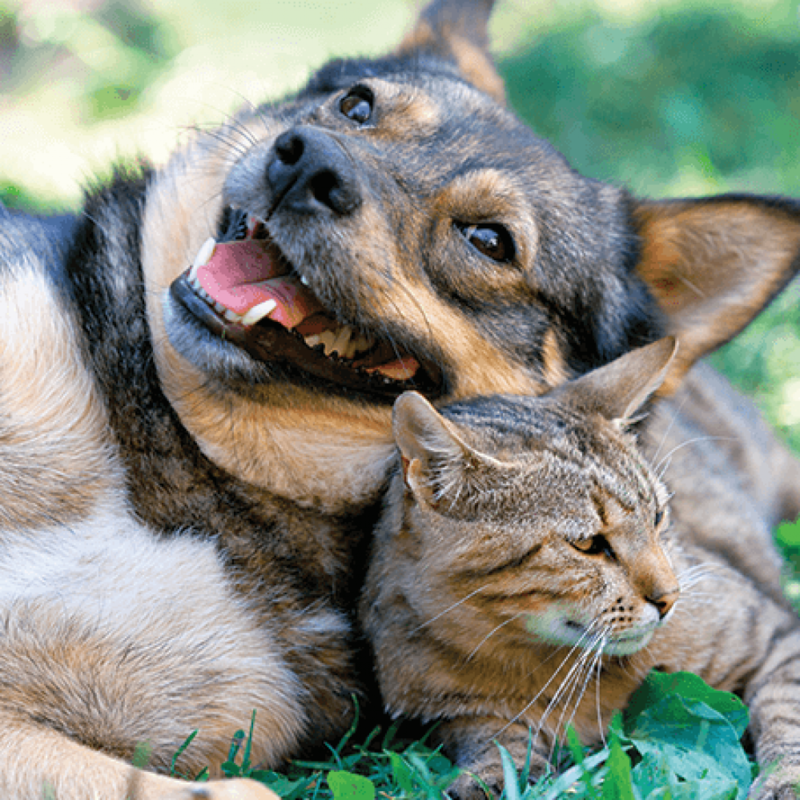 Willowbrook Veterinary Hospital is a full service companion animal hospital providing the best in preventative medicine throughout the Portland area. We know how much your pet means to you, which is why we’re committed to making sure all animals in our community have access to affordable, comprehensive wellness care. Our clients can rest easy knowing their pets are in good hands. When it comes to your pet’s health, prevention is the best medicine. Bringing your dog, cat, or pocket pet in for their annual wellness exam allows us to both monitor and ensure their continued health from year to year. During your pet’s wellness visit, one of our experienced veterinarians will examine them from nose to tail, looking for any signs of disease or illness. They’ll walk you through any suggested diagnostics, such as heartworm screening or urinalysis, making sure you know the reason for each test. During the exam, you’ll work with the veterinarian to determine which vaccinations would be best for your pet’s individual situation, environment, and general lifestyle. Early detection of medical conditions often allows us to start less expensive, more effective treatments to preserve your pet’s quality of life. We suggest bringing your pets in for a wellness exam twice a year, though senior pets or those with chronic illnesses may require more regular care. Your veterinarian will be able to discuss the ideal frequency for you and your pet’s individual situation.